We really can’t believe how far we’ve come in just two years. 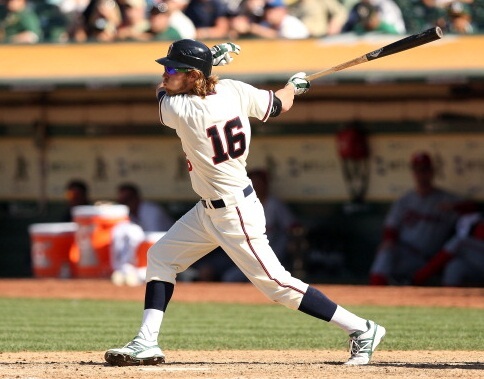 Our All-Star representative in 2012 was Ryan Cook, who fans were still getting to know. 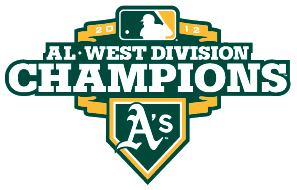 Since then we’ve seen our team grow through trades, acquisitions and player development and our reward is a 1st place team with 7 All-Stars, looking to win our third-straight AL West title. So the second half of the season begins and as we’re making Postseason preparations in our ticket office, it’s our hope that every fan and Season Ticket Holder come out to every game they can and purchase their Postseason tickets when the time comes. We want that for one simple reason: we want to share the amazing moments that come with pennant race and the Postseason with our fans who have supported the team through thick and thin. This is the biggest season ticket base we’ve ever had and we’re so grateful to all of our Season Ticket Holders for their commitment and investment in the team. Thank you again, and let’s see what this team can do in August, September and October. 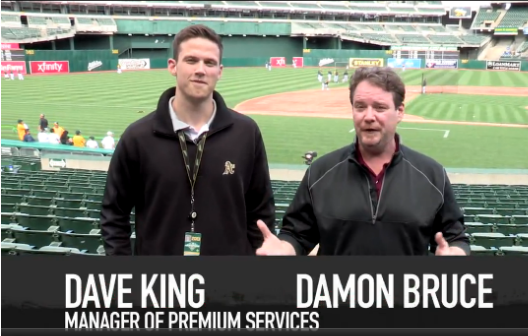 Bleacher Report came out and put together a cool video showcasing our Premium Seating areas and featuring our Premium Seating Manager, David King. Click here to check it out! We’ve taken our first steps in 2013. 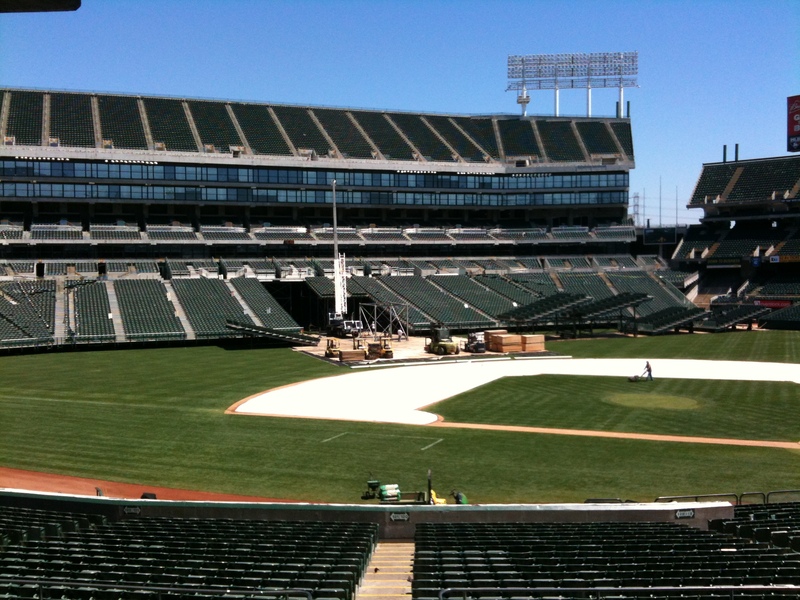 Our fans have been a huge part of our success early on as the Coliseum still has the playoff atmosphere left over from October. Opening weekend was fantastic, the crowd was electric for Tigers’ series and we already had our first walkoff. As we take a look at some images over the first month of the season, we want to give special thanks to all of our Season Ticket Holders and fans who’ve supported us throughout last year and in this young season. Thank YOU!! 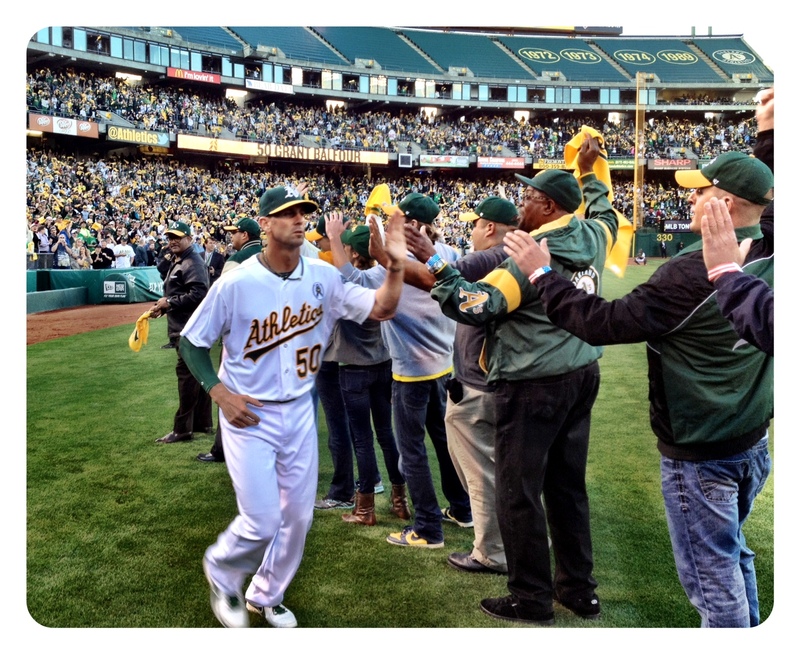 It seems like someone different is stepping up for A’s each game to seal the victory. 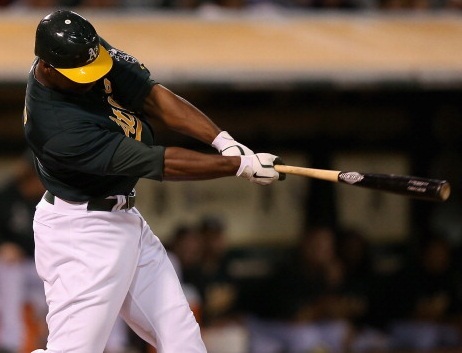 One day Chris Carter hits a three-run bomb, another day A.J. Griffin goes perfect through 5 innings en route to another win. Maybe Pennington goes 4-4 with 2 RBI and 2 runs. With that in mind, we’ve started a new game in the Ticket Office. It’s called “Another Day, Different A”. 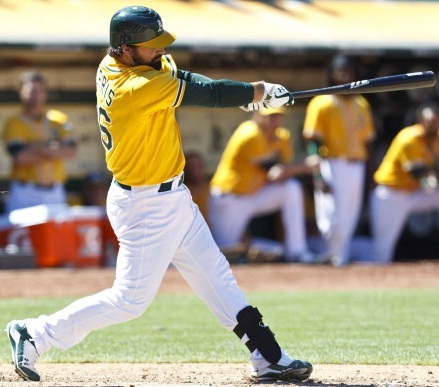 The way it works is each person in the department picks the player they think will step of for the A’s and be the top performer that game. Any player is available and can be selected more than one person. 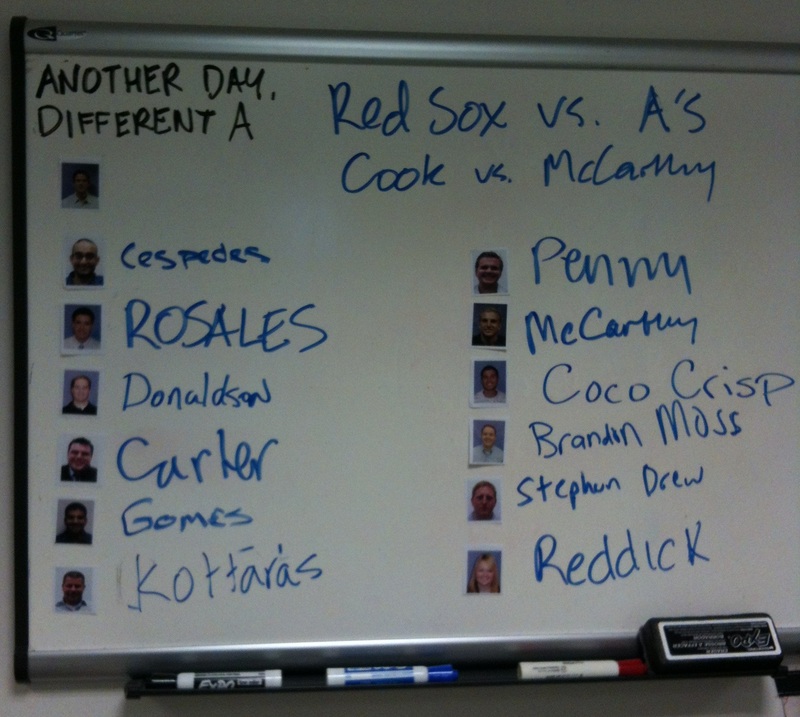 The photo shows the board from the Friday night demolition of the Red Sox, that ended up finishing 20-2. How do you pick who was the top performer when the team puts up 20 runs? To keep it fair, we use ESPN’s Scorecenter app which shows the ‘top performer’ from each team once the game goes final. 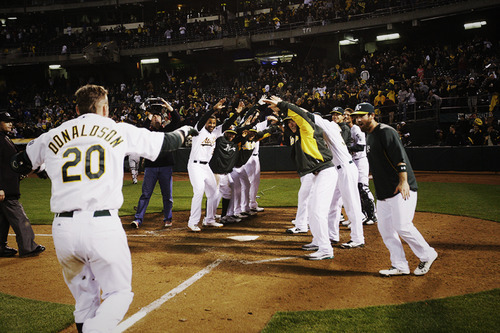 That night it was Brandon Moss, who went 4-5 with two doubles, a home run, 4 RBI and 4 runs scored. We’re keeping track of who gets the most correct selections and the winner at the end of the year will win a PTBNL (prize to be named later). 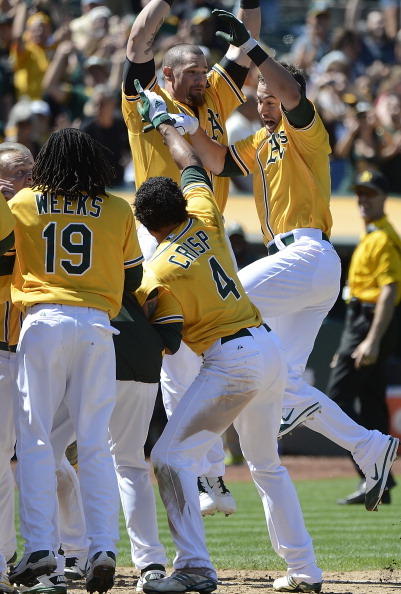 10 Men, 11 Walk Offs! 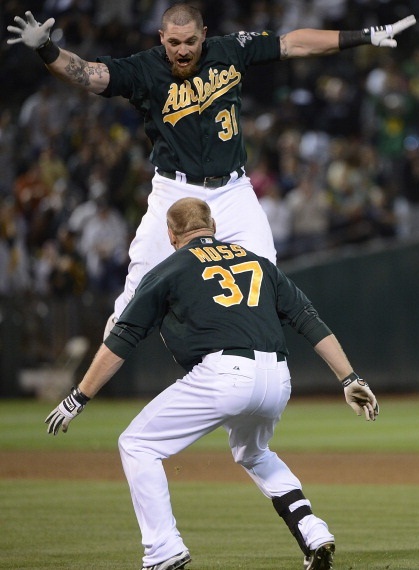 April 11: Jonny Gomes flexes after winning the game with a rare walk-off HBP. 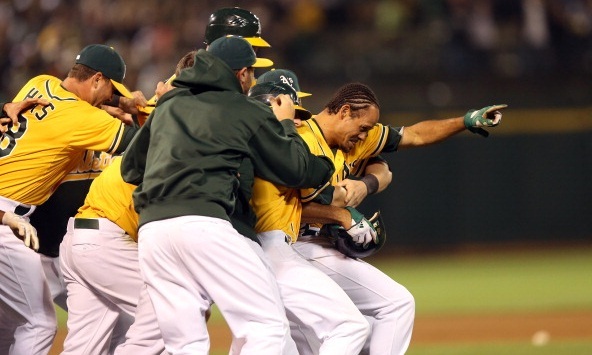 April 25: Kila Ka’aihue’s flare was enough to boost the A’s over the White Sox. 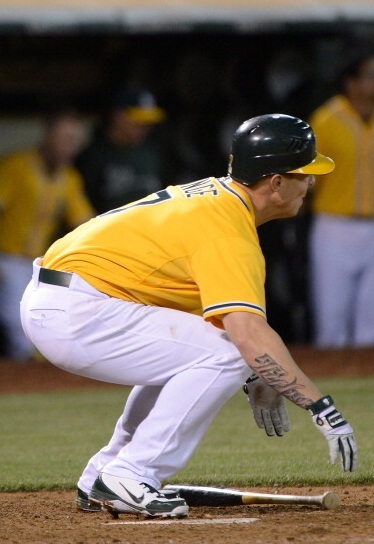 May 8: Brandon Inge crouches to make sure his walk-off GS stays fair against Toronto. 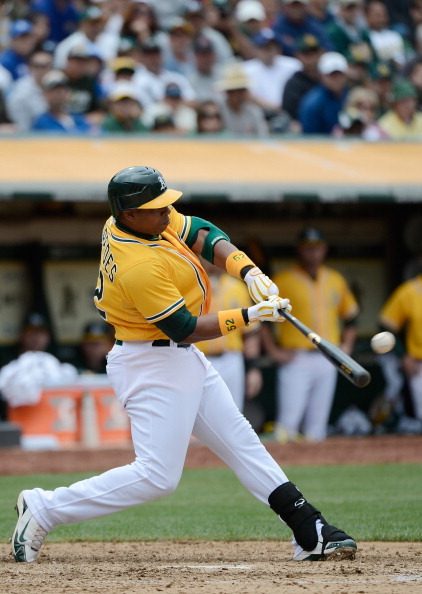 June 21: Yoenis Cespedes blasts a line-drive walk-off HR to finish off the Dodgers. 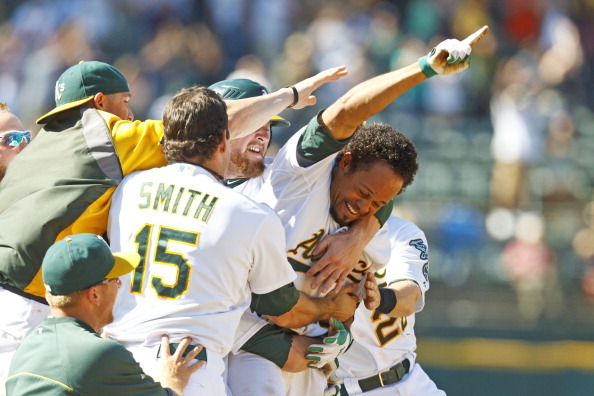 June 24: Derek Norris’ first career HR won it against the Giants. 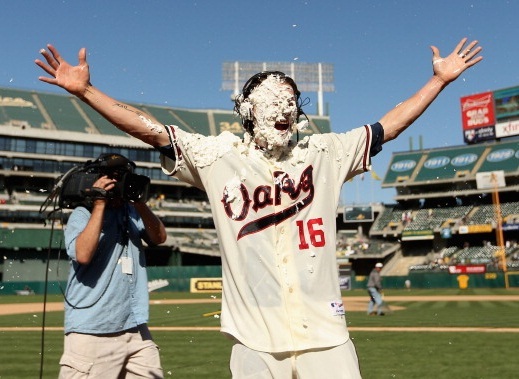 July 3: Coco’s sac fly against Boston scored Cliff Pennington and sealed the W.
July 6: Josh Reddick doubles in Jemile weeks and gets the customary ‘pie treatment’. 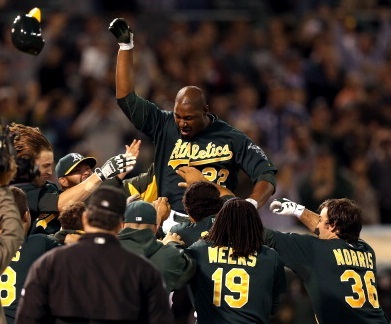 July 8: Chris Carter drops a walk-off bomb against Seattle and flies into home plate. 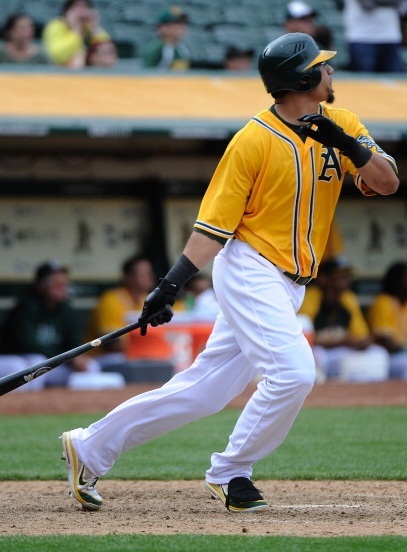 July 18: Brandon Hicks pulls a ‘Norris’ by walking off with his first career HR. 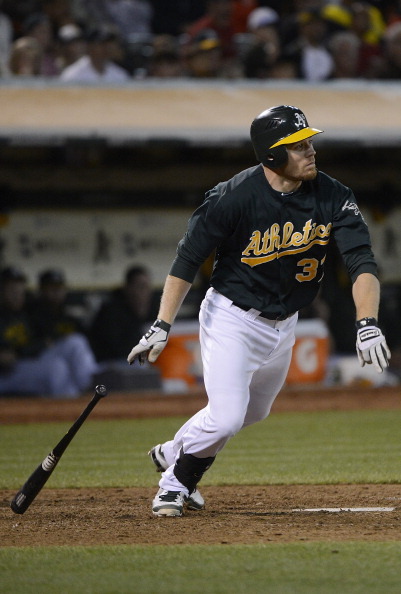 July 20: Brandon Moss delivers the winning run against the Yanks. July 22: Coco completes the sweep against the Yanks with his second walk-off. 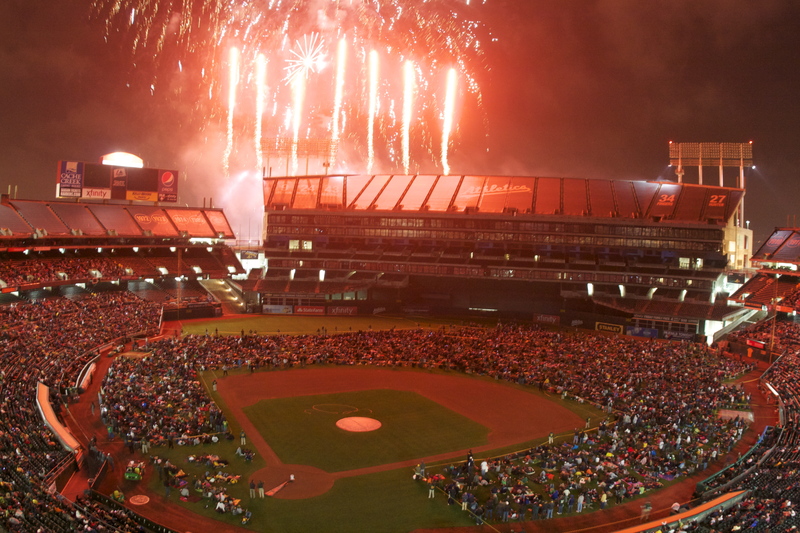 First Fireworks Show Goes Off with a Bang! 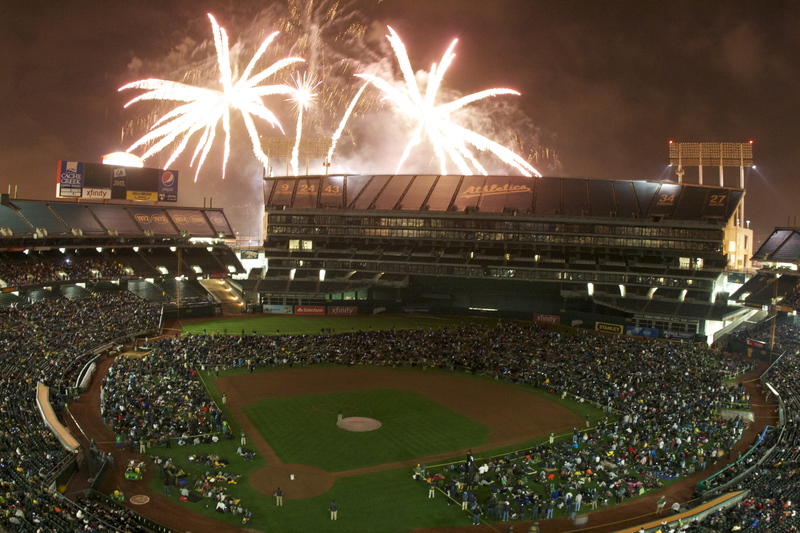 Check out these amazing photos from our first fireworks show of the year! Fans packed the field to watch the show while listening to some of the all-time great TV themes. 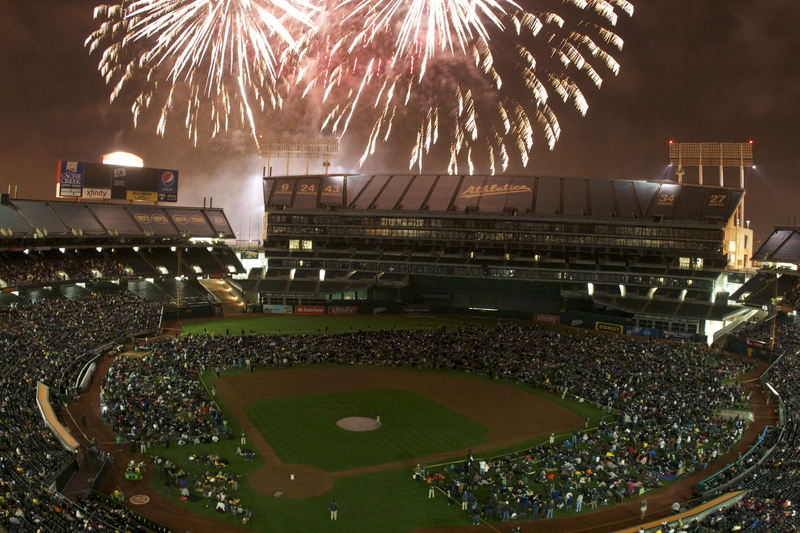 We’re already looking forward to the next fireworks show on Friday, June 15th! 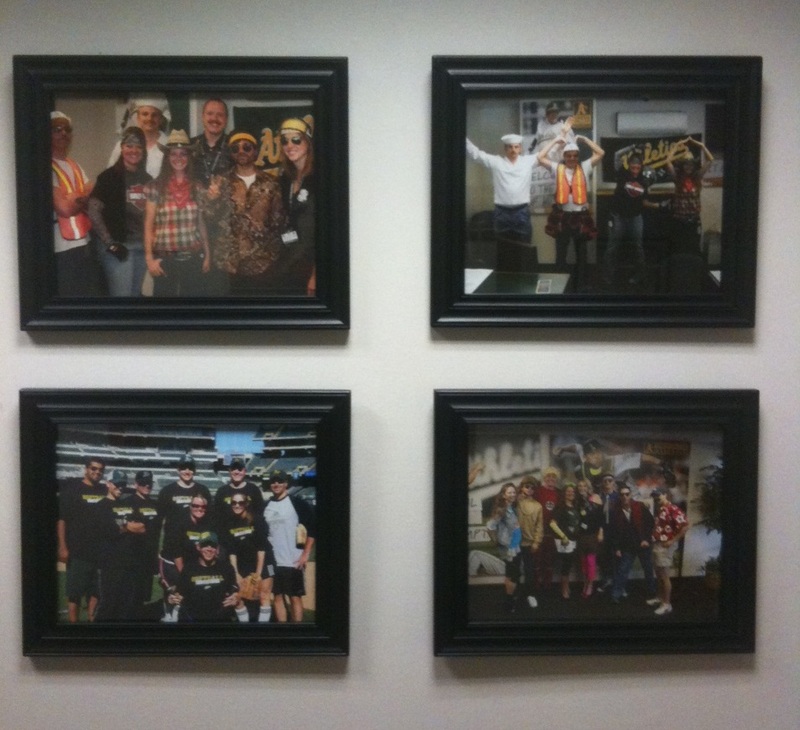 Check out our photos we put up! We’ve had some fun over the years with the different theme days. Clockwise from top-left: the entire Ticket Services crew on ’70s Turn-Back-The-Clock Day, Ticket Services doing the YMCA, everyone on ’80s Turn-Back-The-Clock Day and the Ticket Operations department at our company softball game. Sunday, July 8th vs. Seattle marks our Turn-Back-The-Clock Day this year. We’re taking a trip back to the 1950s but need your help with costume ideas! What are some good looks and styles unique to that era? Should we dress as T-Birds and Pink Ladies? Or dress like we’re right out of ‘American Graffiti’? Please comment below with your ideas!